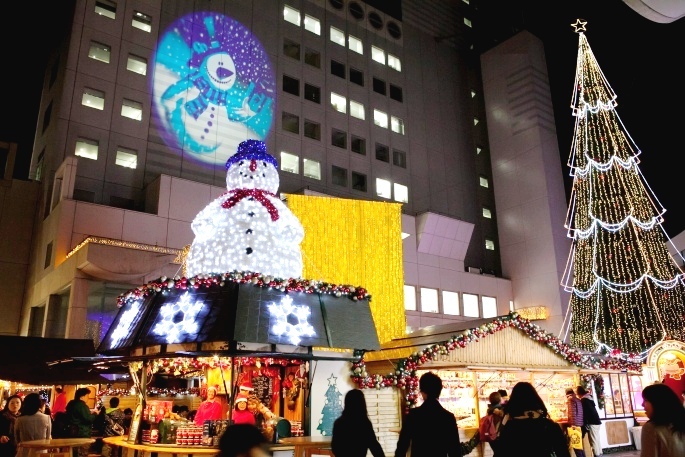 The Umeda Sky Building will be getting festive for the lead up to Christmas with a German Christmas Market! Among lovely stalls with mulled wine and other treats, there will be an antique merry-go-round, a nativity scene and plenty of beautiful lights and decorations. The hours do vary depending on the day, so please check below!